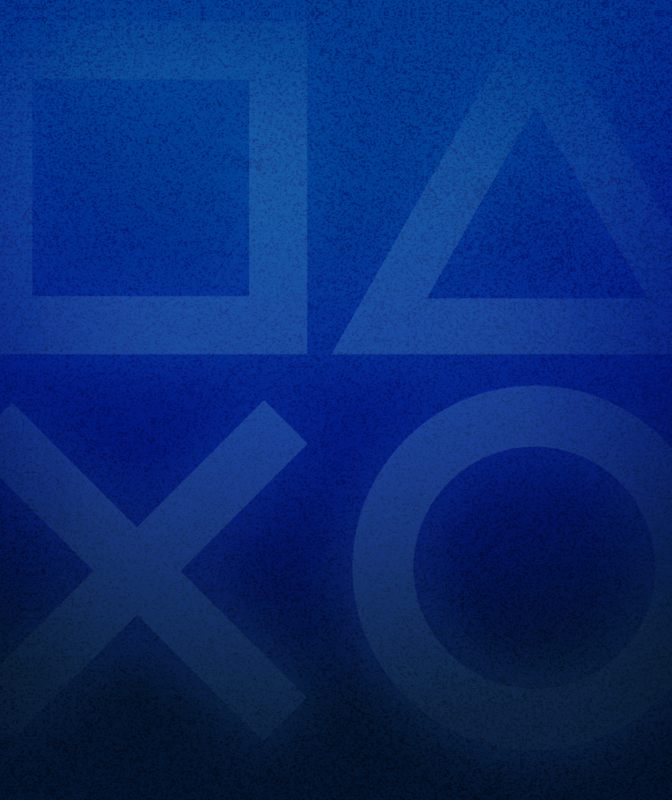 PlayStation™Vue is a live streaming TV service with sports, news, and your favorite must-watch shows. 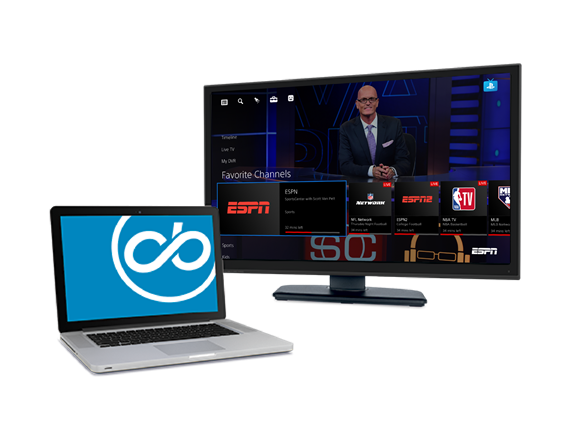 Using your Cincinnati Bell Internet, you can now experience premium channels, a powerful cloud DVR (available in your home and on the go)*, streaming on up to five devices at once**, and no annual contracts. Don't have a PlayStation® console? Don't worry. 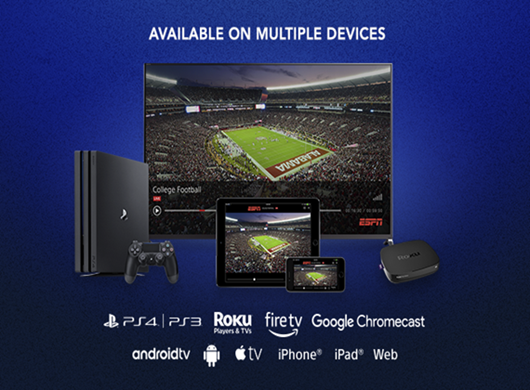 PlayStation™ Vue is available on multiple devices, regardless if you have a PlayStation® or not**. 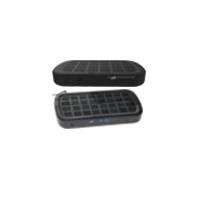 Stream using your Cincinnati Bell Internet on the following devices***. Robust broadband internet connection and compatible viewing device required. 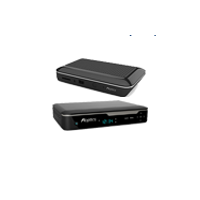 Channels, content, device availability, features, and prices subject to change. 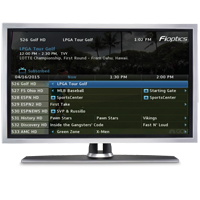 Channels and pricing vary by zip code and plan. 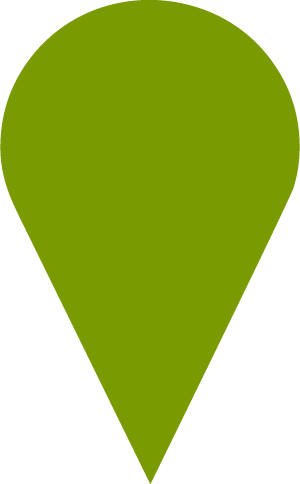 Features and content availability may vary by device and location. 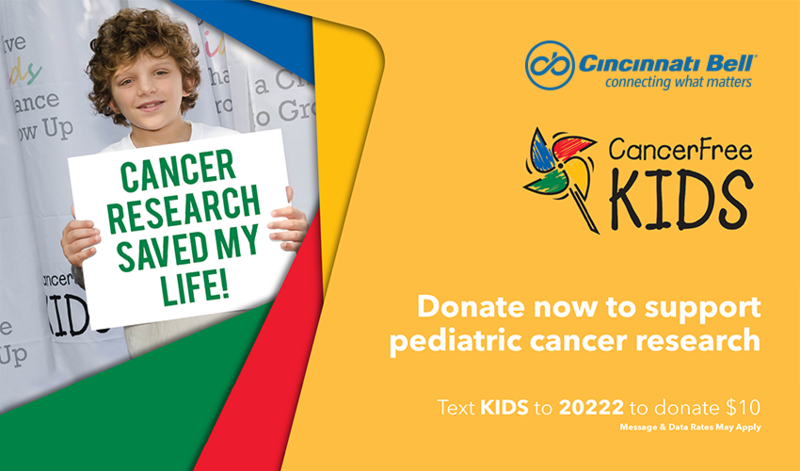 Live streaming for select networks may vary by location. Some sports events and other programming subject to blackouts. Other terms and conditions apply. * DVR content available for 28 days. 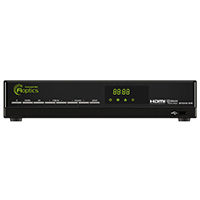 DVR availability for select channels may vary by location and channel. **** For consumers in some zip codes, live-broadcast feeds for ABC, CBS, FOX, and/or NBC are not available on PlayStation™Vue. 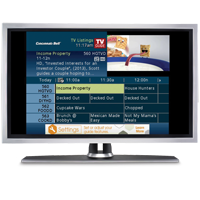 ABC, FOX, and NBC each offer an On Demand channel which provides top programming but does not air live sports. CBS does not offer an On Demand channel. In some areas, the live FOX channel is a national FOX channel which offers national programming instead of some local daytime, news and sports programming. See psvue.com/foxnational for details. Check which broadcast channels are available live or On Demand in your area by entering your zip code at psvue.com/plans. ***** Sports games airing on ABC, CBS, FOX and NBC are only available on the live local broadcast versions of these channels. 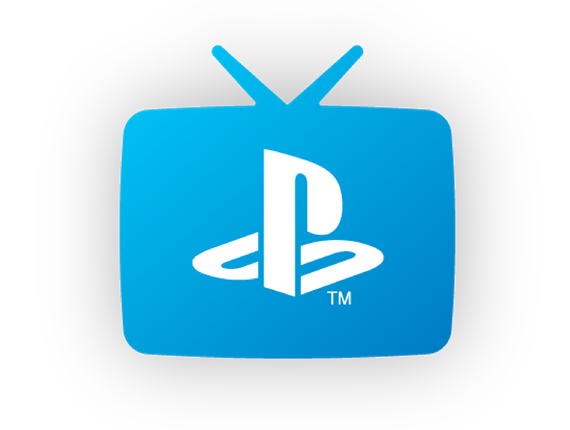 PlayStation(TM)Vue does not carry live local broadcast channels in all locations. On Demand versions of these channels do not air live sports games and do not display the live scores feature. In some locations, FOX provides a FOX national channel instead of a live local broadcast channel. The national FOX channel may not air all sports games live and may not display the live scores feature. (For more information on this FOX national channel, please visit psvue.com/foxnational.) 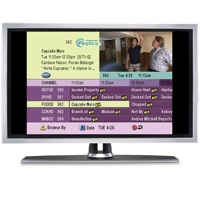 To check which broadcast channels are available live or On Demand in your area, enter your zip code at psvue.com/plans. Some live sports events are subject to area and mobile blackouts.